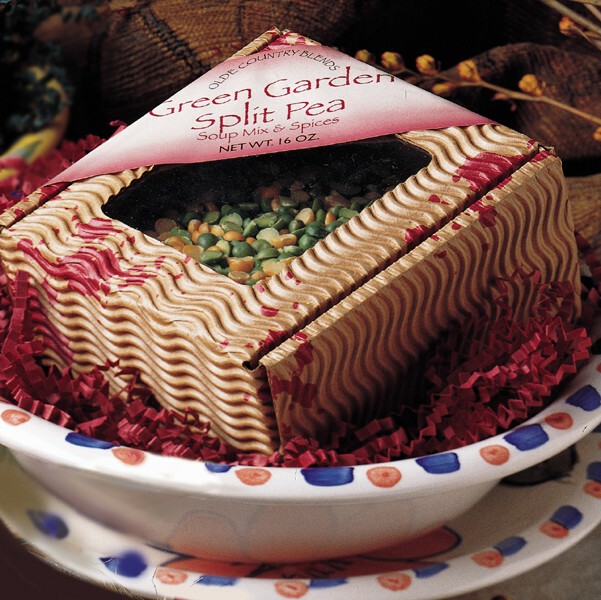 The Split Pea and Navy bean soup duo is another delicious way to use your HoneyBaked Ham bone. These tasty classics are made in no time. Each Box Makes 4 quarts. (Stovetop) Wash beans then soak for 2 hours in 6 to 8 cups of water. After soaking, add HoneyBaked® Ham Bone and seasonings. (OPTIONAL: add potatoes, carrots, celery or your favorite vegetables). Bring to a boil. Reduce heat and simmer on low for approximately 2 hours. Season to taste for a rich savory soup. (Slow Cooker) Wash beans and place in pot with 6 to 8 cups of water. Add HoneyBaked® Ham Bone and seasonings. (OPTIONAL: add potatoes, carrots, celery or your favorite vegetables). Cook for 8 to 10 hours. Season to taste.